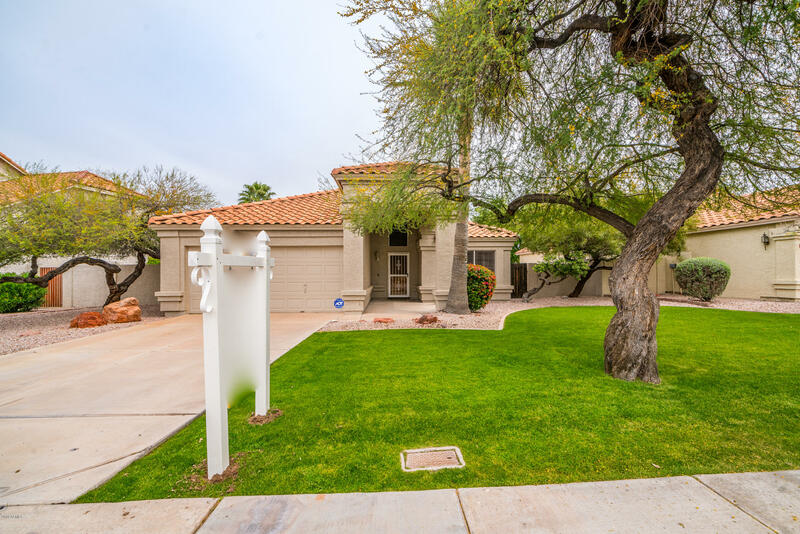 All WEST HILLS LOT 1-70 TR A- homes currently listed for sale in Mesa as of 04/23/2019 are shown below. You can change the search criteria at any time by pressing the 'Change Search' button below. "Prepare to be amazed! 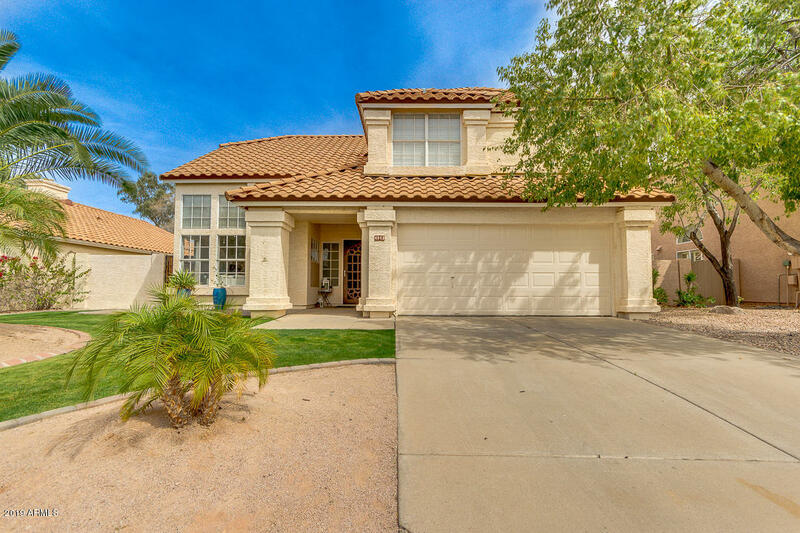 Come & see this lavish 4 bed, 2.5 bath home w/Grassy landscaping, a 2 car garage, vaulted ceilings, dining & living areas, beautiful French doors leading to the backyard, New neutral paint T/O, this home has it all & more! New A/C 2014, Re-Roof 2019, The luxurious updated kitchen (2016) is equipped w/ample cabinetry, granite countertops, tile backsplash, stainless steel appliances, & a lovely island with a breakfast bar. New Tile T/O 2019, The glorious master bedroom boasts"
"SELLER OFFERING $10,000 CREDIT FOR FLOORING AND/OR PAINT. Well maintained home with 3 bedrooms, 2 bathrooms. Large living and dining rooms with wood floors. Kitchen has lots of cabinets with a eating area. Backyard is a no maintenance yard with pavers. This home has been lightly lived in, as the owners own the home next door also. The home was used for visitors in the winter.Furniture is available to be included in the purchase."